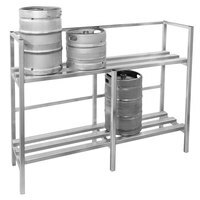 Outfit your beer distribution center, brewery, high-volume bar, or other establishment with a keg rack to keep your keg storage area organized. 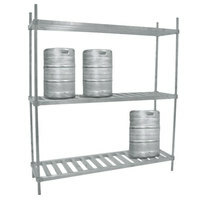 Use these storage units to neatly hold beer kegs and keep them off the floor. 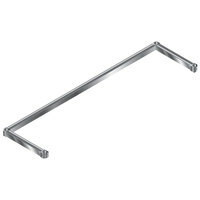 You can also find add-on straps, which are used to prevent kegs from sliding off of the shelves. 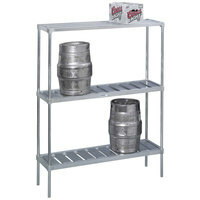 Each keg rack we carry features a sturdy construction, allowing it to hold multiple kegs at once. 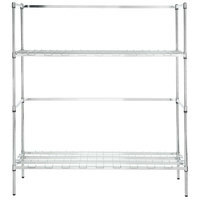 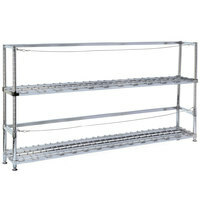 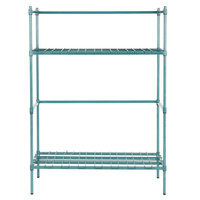 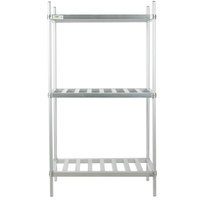 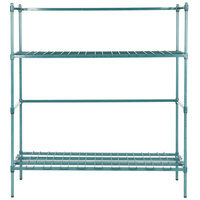 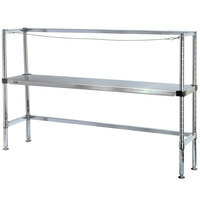 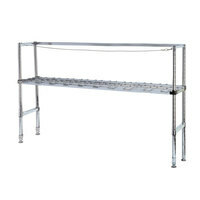 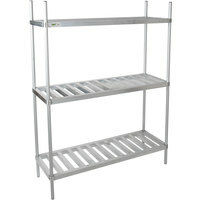 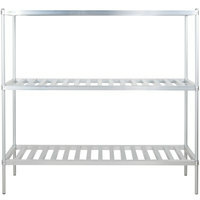 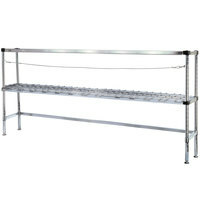 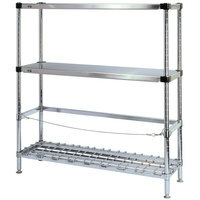 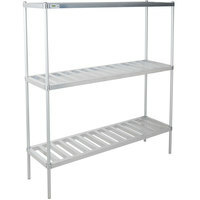 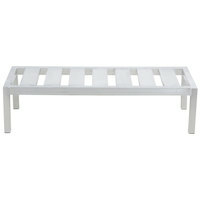 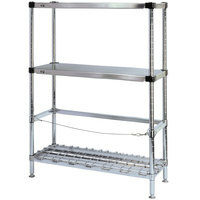 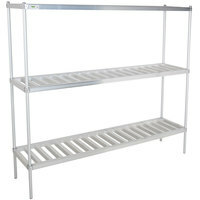 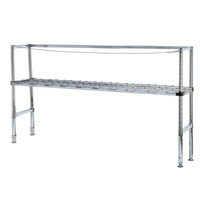 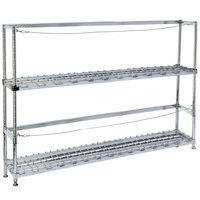 Choose from units with various numbers of shelves to accommodate your low- or high-volume storage needs. 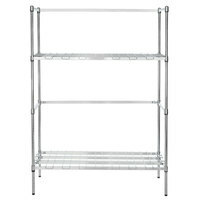 It’s also convenient that almost every beer keg rack has adjustable shelving, allowing you to customize your unit to meet your constantly-changing needs.